The New Castle County Police have charged two teens with the theft of a vehicle from the 100 block of Highland Boulevard in New Castle. (New Castle, Del.-19720) On Sunday (Mar 12) morning, at approximately 11:20 a.m. the New Castle County Police were called to a home in Scotch Hill Apartments for the theft of a 2010 Nissan pick-up truck. Officers arrived and learned the victim left the vehicle running to warm-up. When his wife exited the residence, she did not see their car and they called 9-1-1 to report the theft. 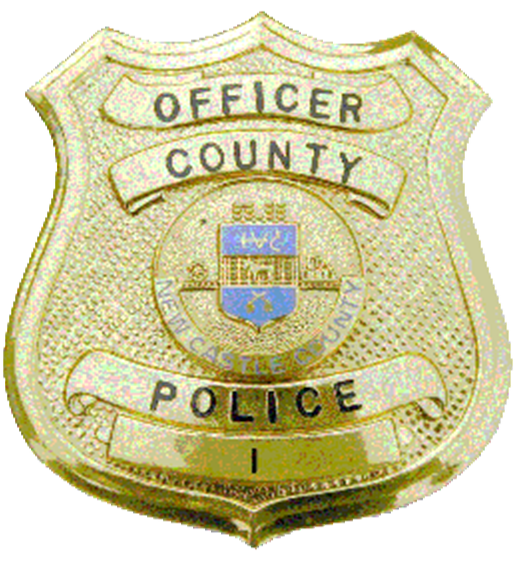 The investigating officer received an update at about noon advising the victim observed his stolen truck traveling on Wilton Boulevard toward Pulaski Highway. The victim followed the stolen truck to the area of Songsmith Drive off of Route 7 and then reported losing sight of the truck. Additional officers responded to the area and observed the occupied truck traveling on Smalleys Dam Road at Newtown Road. Officers stopped the truck on Taylor Drive and both occupants were taken into custody without incident. During a search, officers located 8.42 grams of marijuana in the front pants pockets of the driver. Officers identified the driver as a 14-year-old teen from the unit block of Kathy Court and the passenger as 13-year-old teen from the unit block of Revelle Court. The 14-year-old was charged with theft of a motor vehicle, conspiracy in the second degree, driving without a license and possession of marijuana. He was arraigned and committed to the New Castle County Detention Center in lieu of $5,000 secured bond and issued a no contact order. The 13-year-old was charged with theft of a motor vehicle and conspiracy in the second degree. He too was arraigned and released on $2,000 unsecured bond and issued a no contact order.